Rune Factory may not be the biggest franchise around, but fans have been clamoring for its return. It’s been several years since the series’ last entry, Rune Factory 4. As we found out in this week’s Nintendo Direct, Rune Factory is coming back in a big way starting this year. 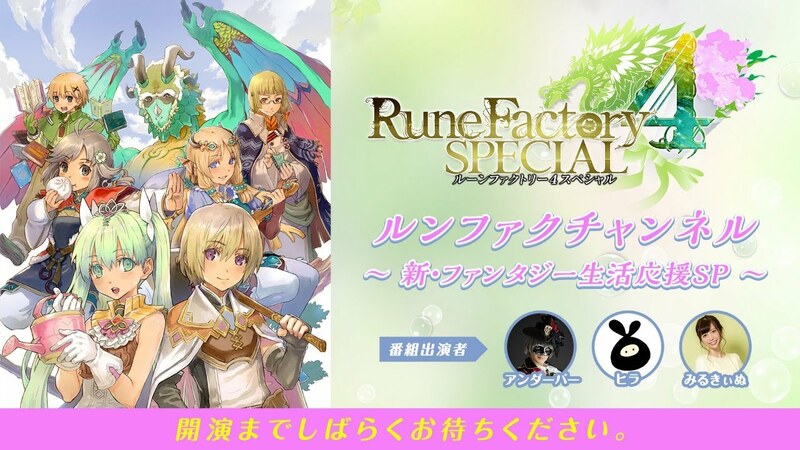 Rune Factory 4 Special kicks things off for 2019. The Switch version of the 3DS title drops later this year in the west, but Japan has a confirmed release date of July 25. 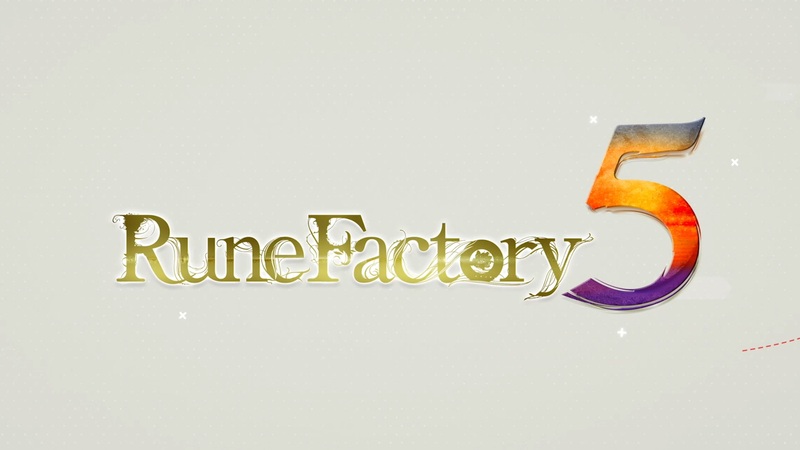 Rune Factory 5 was also announced in this week’s Nintendo Direct. Unfortunately, almost no information has been said about the game thus far. 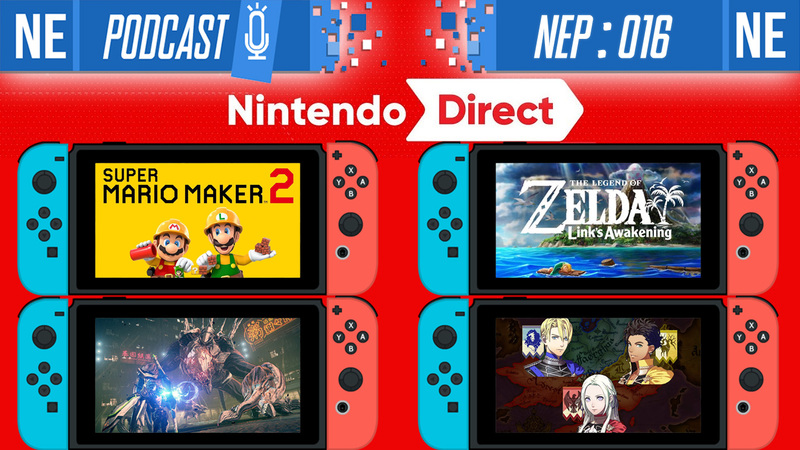 The Nintendo Direct didn’t mention it, but we do actually know that it’s due out sometime in 2020. A teaser site can be found here.